Super Mario and The Legend Of Zelda weren’t the only videogame franchises from Nintendo that spawned Cartoon TV shows. Donkey Kong Country also got it’s own series in the late 90’s. 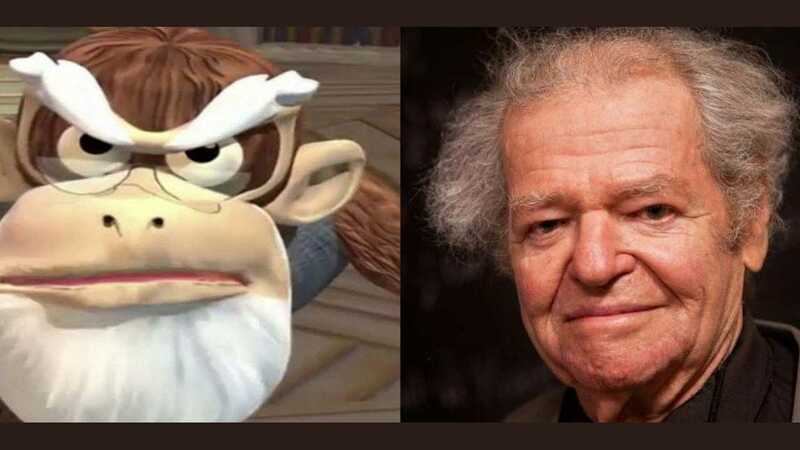 One of the iconic characters from the show was Cranky Kong who was voiced by Aron Tager. Aron Tager has sadly passed away on Thursday, February 28th. He was 84 years of age. The cause of his death is not yet known. He got into acting in the early 90’s and has appeared in both TV and film alike, though mostly in small roles. Regardless, as the voice of Cranky Kong, he will surely be missed.